It Pays to be SUPER! We want to tell you all about some of the excitement we have in store over the next several weeks. This is our biggest campaign and fundraising goal to date and not by accident. We are so excited and feel so confident about the positive impact this program will make (on a national and local level for dogs, communities and the organizations and people who help them) that we determined to raise the funds we need to make it a reality. … and motivate an infinite number of smiles! Not only do we look to you as donors (whether that donation be $1 or $1,000, every donation, not only gets us closer to our goal, but shows the world you support our mission), but more importantly we look to you as supporters, helping us to spread the word about the Superhero Program to those that aren’t already a part of our community. Never underestimate the power of $1, one person, one voice, one action. We are constantly reminding you of this truth when it comes to advocacy efforts, and it is true for this campaign as well. The support you all have shown as a community already is amazing! We are so grateful to have you all – true superheroes on so many levels. So, now here comes the fun part. This campaign will last 16 weeks with a goal of $200,000. There will be lots of incentives for both you, as our community of supporters AND (most importantly) for the rescues and shelters that do such amazing work in your local community. 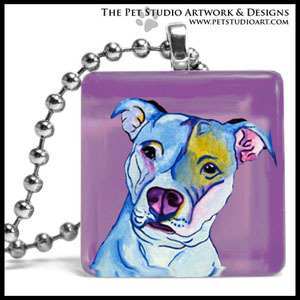 -An adorably charming pendent necklace created by The Pet Studio. -An embroidered StubbyDog Collar from Sirius Republic. In addition EVERY DONOR that donates $50 or more will receive a $50 gift certificate toward a custom pet painting done by Stephanie Conrad, owner of The Pet Studio. 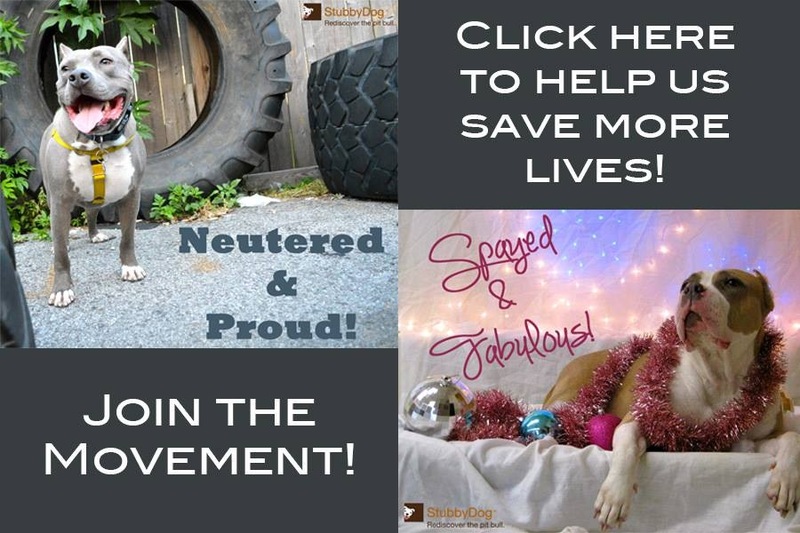 Monthly Incentives: This is where it really gets exciting since this is your opportunity to help the rescues and shelters that do such amazing work in your local community! 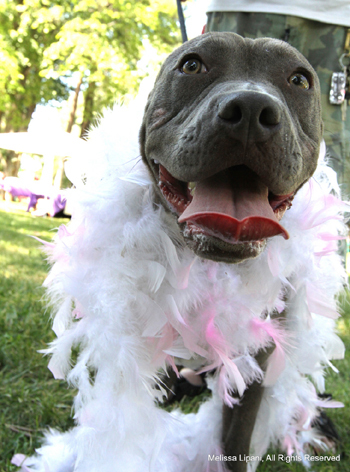 All monthly incentives will help support these organizations. Some will be bigger (like our kick off one), some will be smaller; each will be announced at the start of the month. The first one will go through the end of October and is so exciting we can hardly stand it! We will be announcing the details soon! Again, thank you all so much for being such an amazing community! Thank you for the opportunity to be part of this wonderful mission! Stubby Dog = creative & fun! When is the announcement, when is the announcement??? ?